Comcast announced plans today to launch X1 DVR with Cloud Technology in Central and Northwest Illinois and the Michiana area spanning Indiana and Michigan. 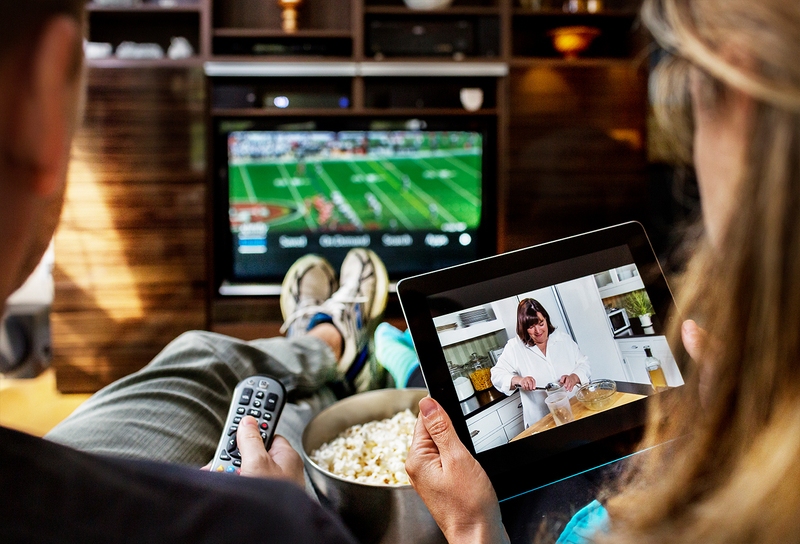 With this new service, X1 customers can stream live TV and DVR recordings in their homes via the “Xfinity TV app.” In addition, they can stream DVR recordings outside their homes or download them and watch them offline on the go using the app as well. Customers can download the Xfinity TV app from the Android and iOS app stores, open it and sign-in with their Xfinity TV credentials. Once they’re signed-in, customers can begin browsing their full channel lineups in the “Guide” section or scan available recordings for download in the “Saved” section. On laptops and computers, customers can sign-in through the Xfinity TV site to access their X1 guides and DVR recordings. For more information, customers can visit the Xfinity support page on www.comcast.com. Customers can click here to watch a YouTube video that demonstrates X1 DVR with Cloud Technology. To locate WiFi hotspots, customers can visit www.xfinity.com/wifi or download the Xfinity WiFi app on the Android and iOS app stores. Xfinity WiFi is available to Xfinity High-Speed Internet customers for no additional charge. Non-customers can have two free one-hour sessions per month. Comcast Cable is the nation’s largest video, high-speed Internet and phone provider to businesses and residential customers. Comcast has invested in technology to build an advanced network that delivers among the fastest broadband speeds, and brings customers personalized video, communications and home management offerings. Comcast Corporation (Nasdaq: CMCSA, CMCSK) is a global media and technology company. Visit www.comcastcorporation.com for more information.